More than 100,000 Vietnamese have been killed or injured by land mines or other abandoned explosives since the Vietnam War ended nearly 40 years ago, and clearing all of the country will take decades more, officials said Monday. 42,132 people reported to have been killed and 62,163 others wounded by land mines, bombs and other explosives since the war ended in 1975. 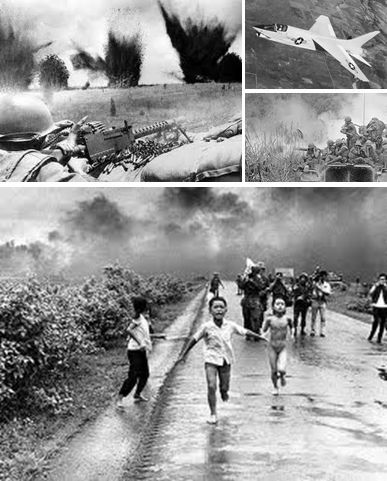 The United States used about 16 million tons of bombs and ammunition while allied with the former South Vietnam government, which was defeated by northern communist fighters who reunified the country.